Our haddock is sourced from Russia, Norway and Iceland – Catching Area FAO 27. We specialise in providing the highest quality whitefish products for the UK and European market. Our service is personal, friendly, professional and comprehensive. Our intention is to always meet customer’s exact product specification and marketing needs. Using Frozen at Sea Headed & Gutted or Fresh raw material we produce a full range of products for both the retail and food service market according to customer’s individual specifications. Our range covers skin-on PBI fillets and skinless & boneless products including fillets/tails, loins, middle/centre cuts and portions. 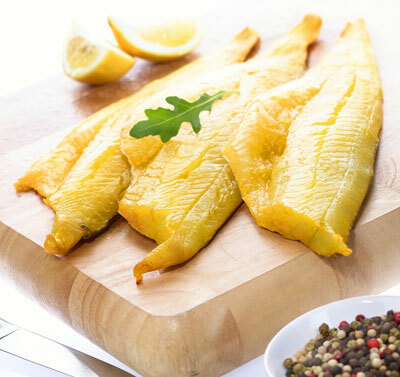 View our standard range of haddock.